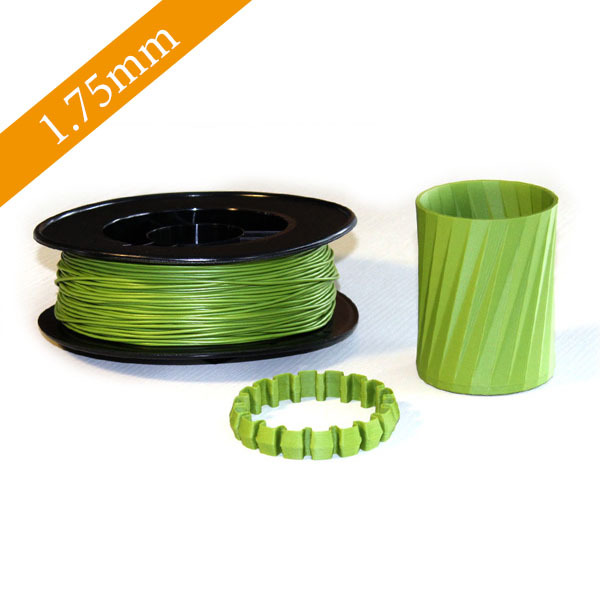 View cart “Premium Eco-Filament WillowFlex White 300g (1.75mm)” has been added to your cart. 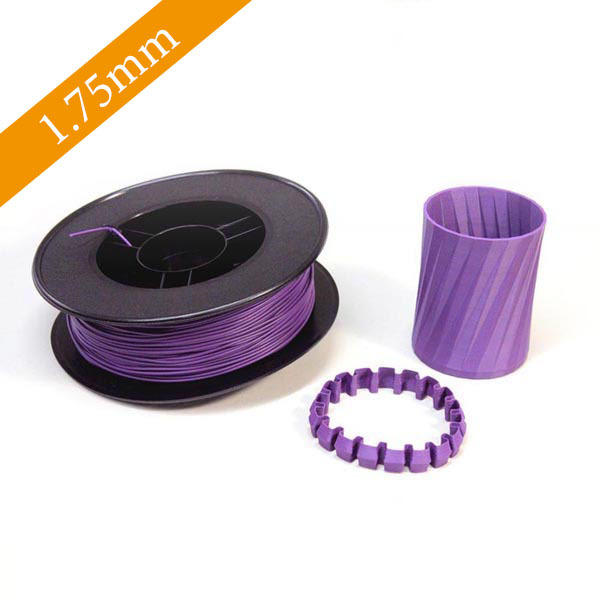 WillowFlex is delivered as 300g of Filament. 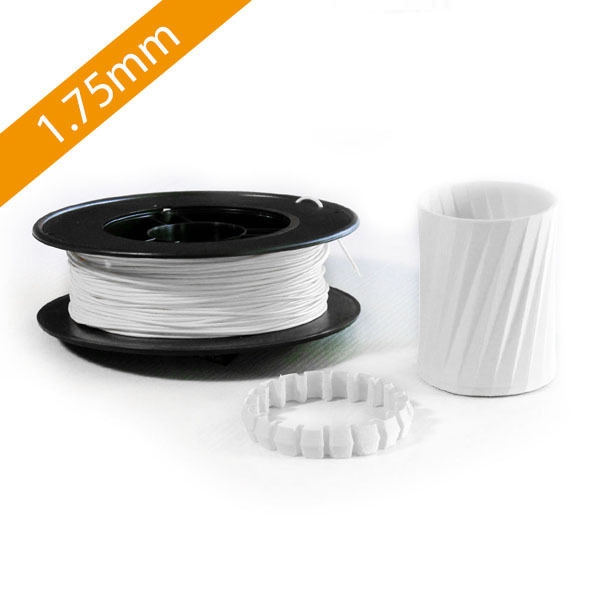 - Consistent Quality, Produced in Berlin, Germany - Made from Compostable Raw Materials - Printable at 175-185°C and 60-80mm/s. (spool weight not included in total). 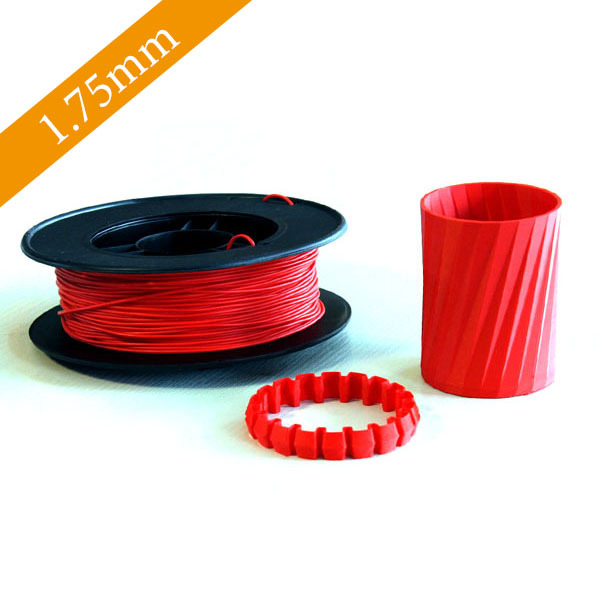 – Printable at 175-185°C and 60-80mm/s.